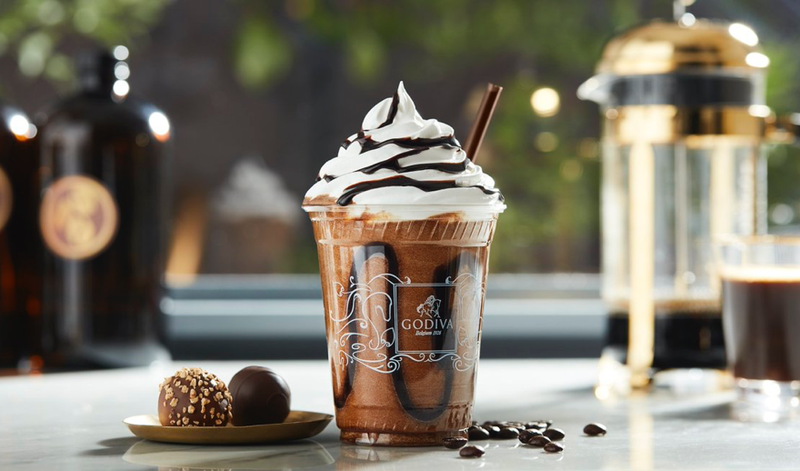 After identifying a need to reinvent their digital experience, Godiva approached eWave Hong Kong with the goal of reinforcing their connection with their customer base across multiple regions. 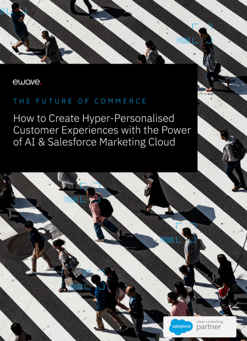 With a commerce focus, eWave worked closely with Godiva to assess their entire digital ecosystem, and developed plans to reengineer the brand’s eCommerce experience across Hong Kong, Malaysia and China. The global nature of the implementation demanded a platform with the power and flexibility to scale with the brand’s growth. 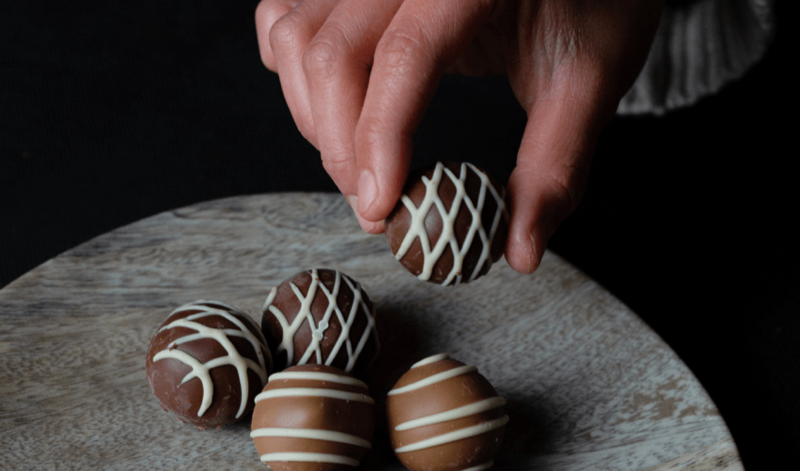 The multi-site and multi-lingual capabilities of Magento would allow all Godiva’s global sites to be built on a single platform, streamlining experiences for both the brand and their customers. 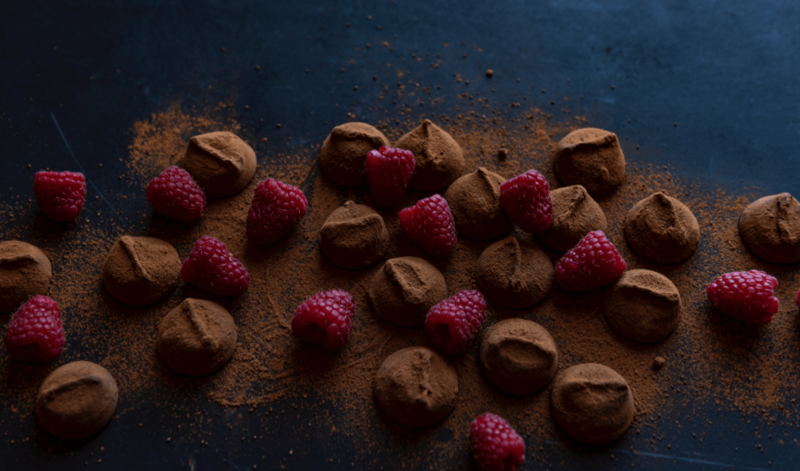 In addition to the commerce platform, an online marketing strategy including SEO, SEM, and eDM was developed to raise awareness and demand for Godiva's products to their target market. Godiva’s reimagined digital experience empowers the organisation with flexibility, scalability, and agility, thanks to the technology infrastructure that drives it. After employing advanced analytics to closely monitor the user behaviour, effectiveness and performance of the various online touchpoints, Godiva had a clear return on their investment; higher engagement, increased sales, and a considerably enhanced user experience.